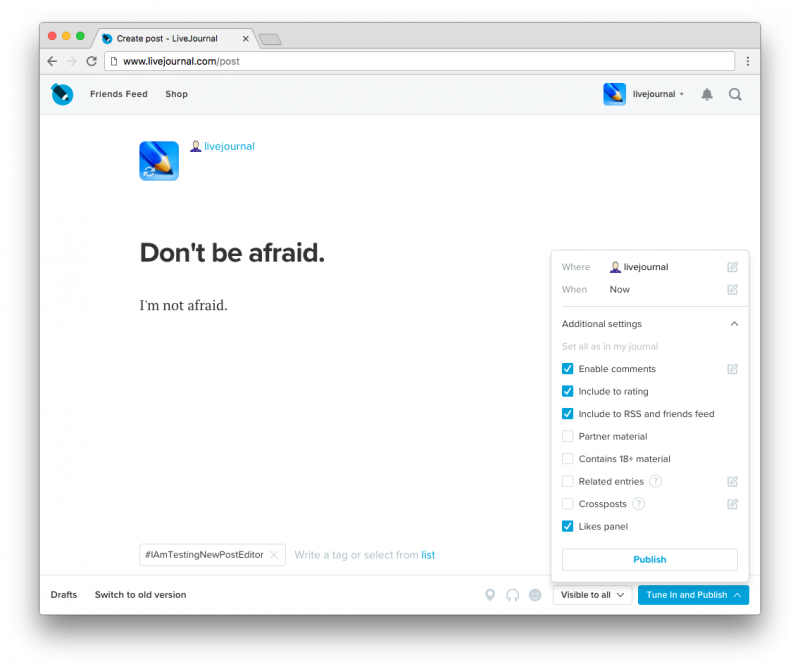 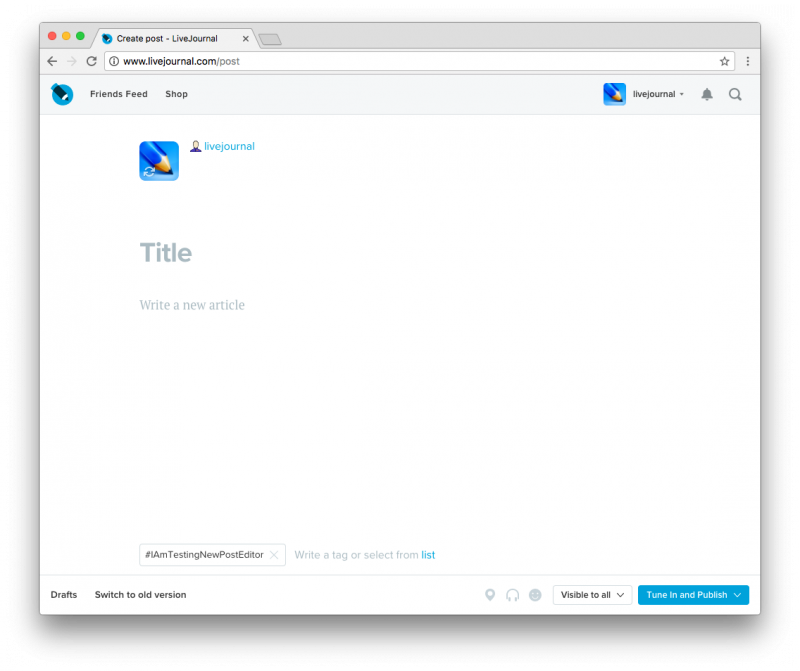 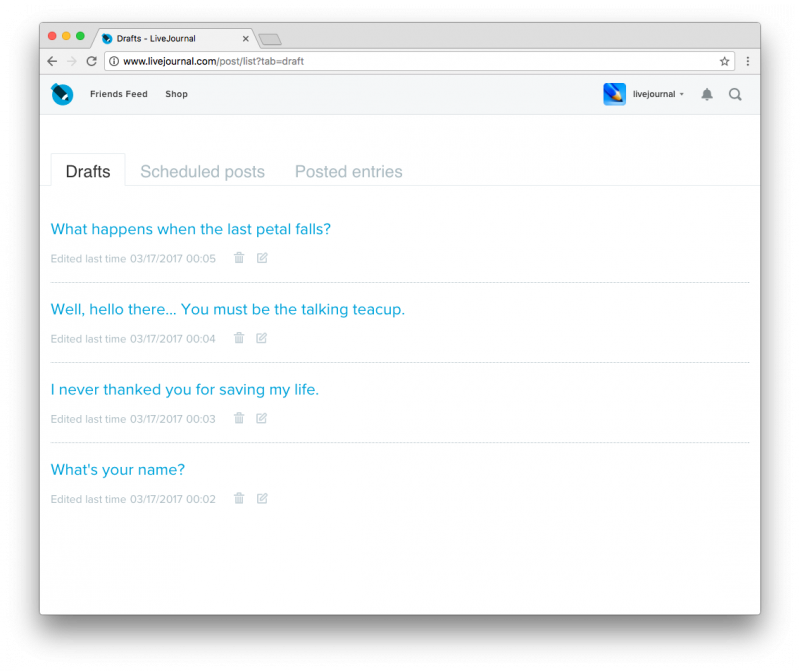 We'll be grateful if you share your opinion on the new post editor with us. 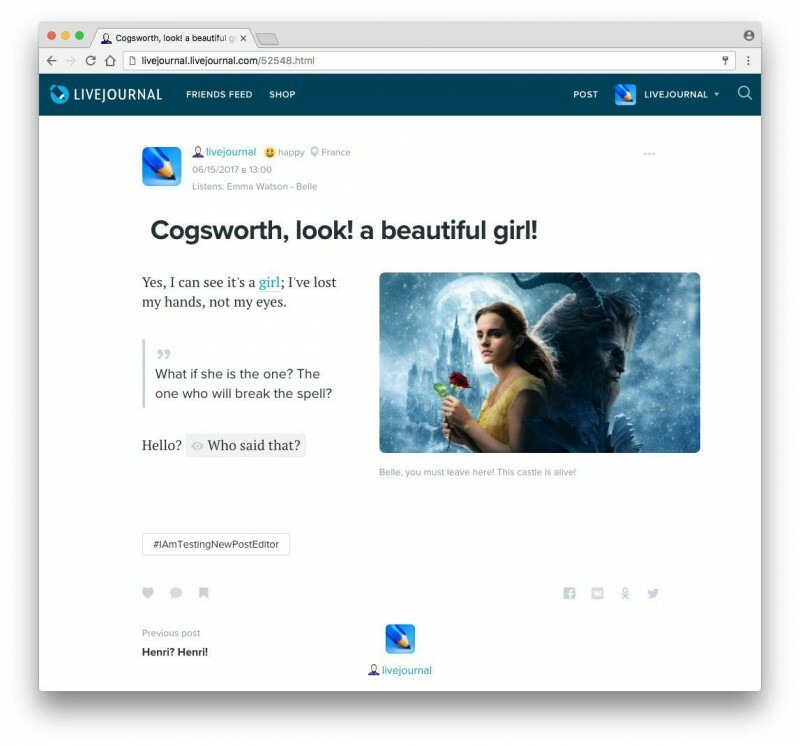 #IAmTestingNewPostEditor hashtag is automatically added to every post written in new post editor so that we could view them (if public) and learn what you liked in it or not. 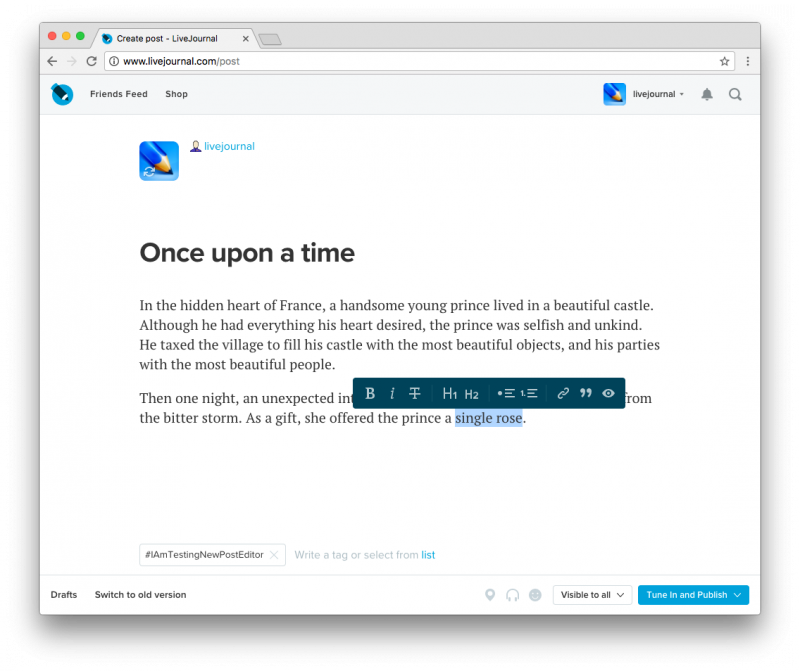 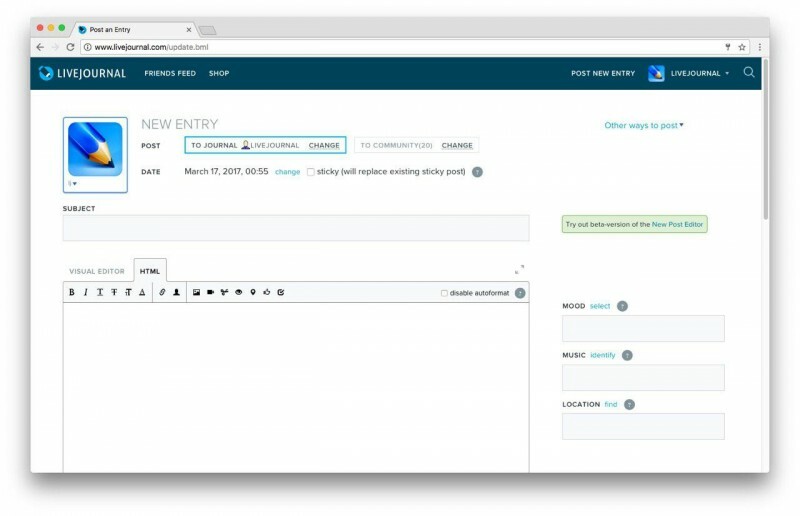 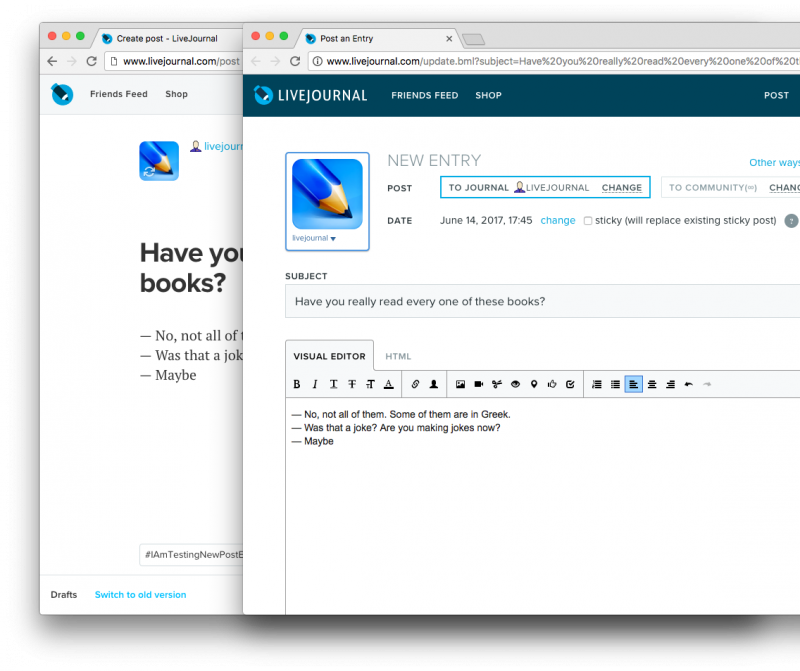 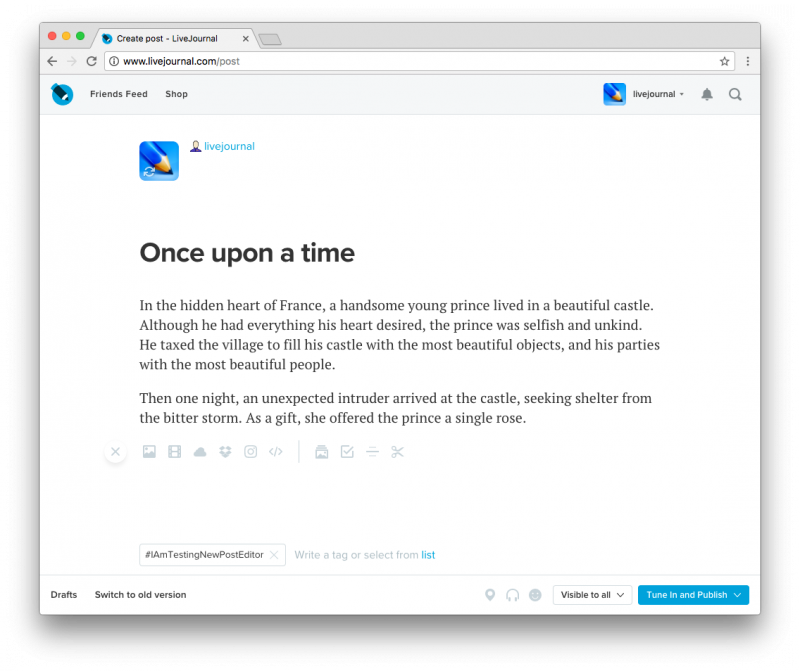 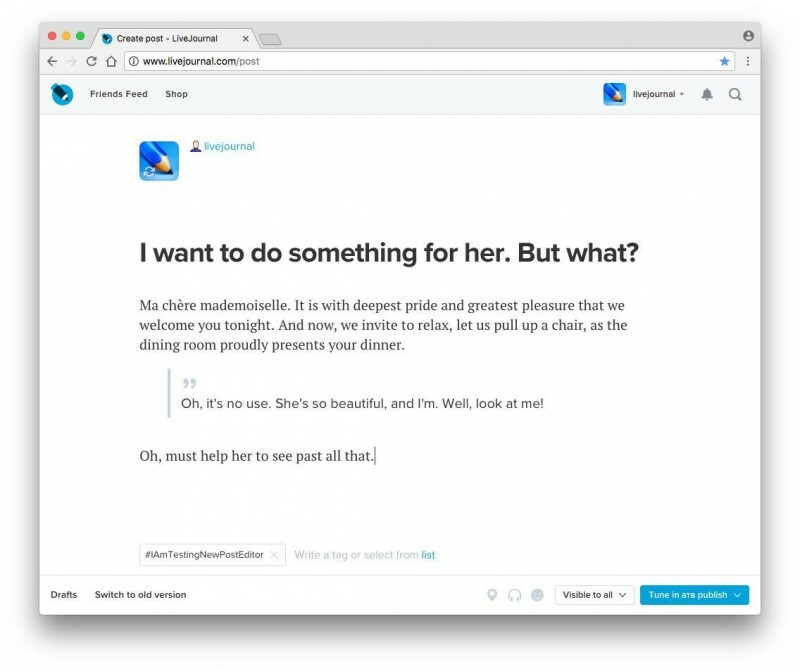 The new post editor will soon be available to everyone!